The launch took place at 2120 GMT after a 24-hour delay due to adverse weather conditions. The flight was scheduled at just under 55 minutes from liftoff to separation of the satellite. The “Aeolus” satellite—named after the guardian of wind in Greek mythology—will be placed at an altitude of 320 kilometres (200 miles) above the Earth. 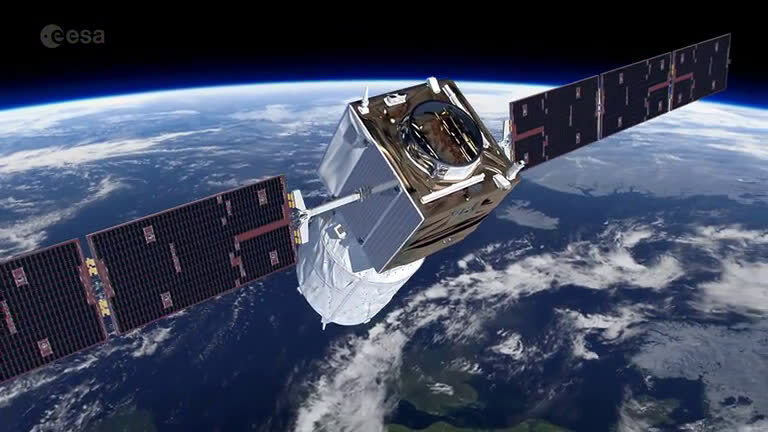 It is part of the Copernicus project, a joint initiative of the European Union and the European Space Agency (ESA) to track environmental damage and aid disaster relief operations. Aeolus is equipped with a single instrument: a Doppler wind lidar—an advanced laser system designed to accurately measure global wind patterns from space. “This mission will thus provide much-needed data to improve the quality of weather forecasting as well as contributing to long-term climate research,” Arianespace said in its website. 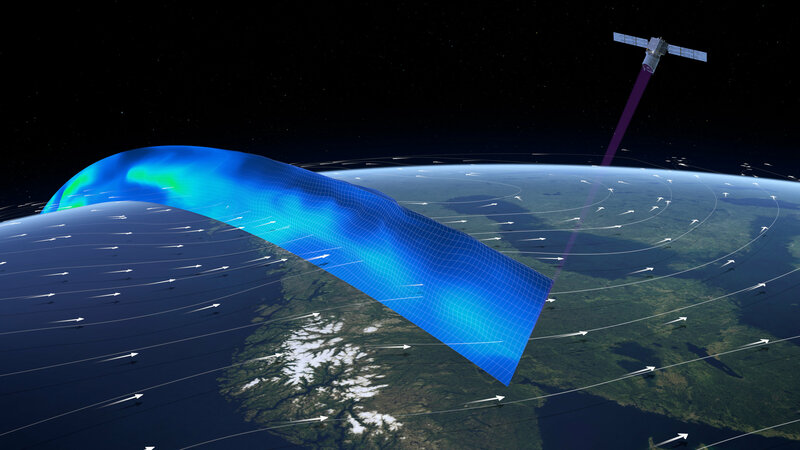 It described the satellite as the world’s first space mission to acquire profiles of Earth’s wind on a global scale. Aeolus is the fifth of the ESA’s planned Earth Explorer missions. The new mission is also Arianespace’s 50th launch for the European Space Agency.